There are several International Service Projects that we support by donations or through member volunteerism. We are very proud of our members and their committment to serving the international community. 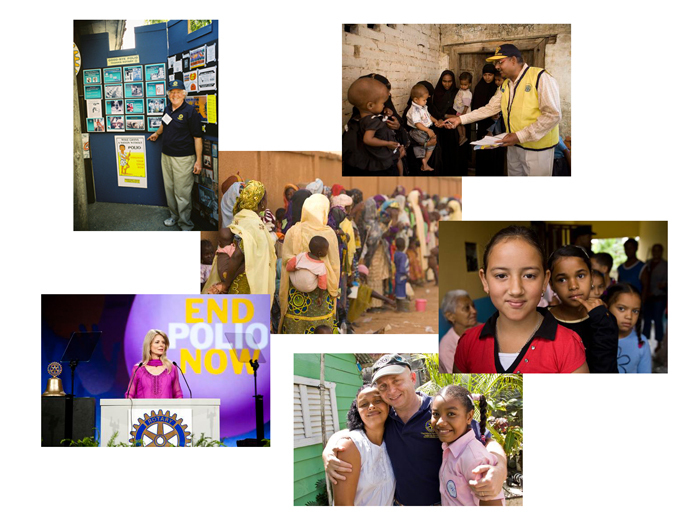 If you would like to learn more about how you could become a Rotarian please email us at info@rotaryclubofdavis.com.